Have an undead loved one that needs retrieving?Call Dale and Otis Savage--they'll hop in their Ford F-150, bring'em back, or put 'em down. But when they get hired to retrieve a zombie scientist who holds the key to the supernatural apocalypse--are they selling out the human race? 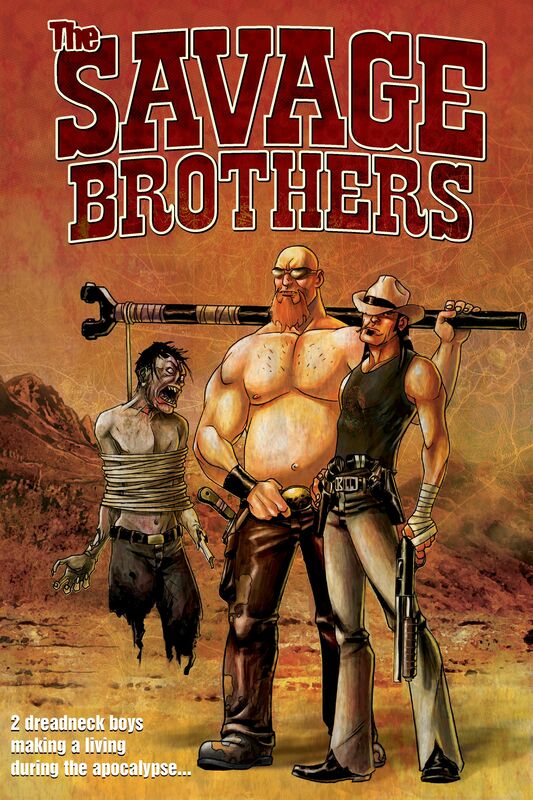 And when did the Savage Brothers start making bid decisions like this? And who is the mysterious guy with no body they call...The Head!?!? Anybody got some more barbecue. Bonus: FEAR THE DEAD - Michael Alan Nelson's complete guidebook to the wondrous world of the undead, as seen through the eyes of one survivor of the Zombie Apocalypse! Featuring art from tons of today's terror titans!